Hillary Clinton's own spokesman Nick Merrill just confirmed her "medical episode" in a statement to the press. His statement read: "During the ceremony, she felt overheated so departed to go to her daughter's apartment, and is feeling much better." 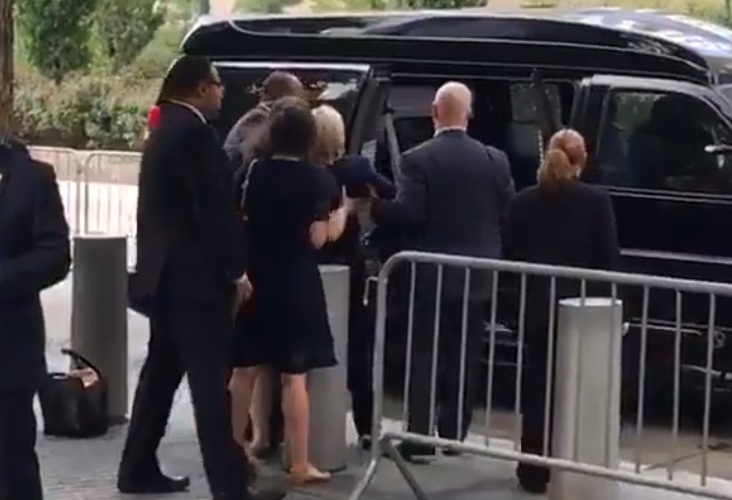 According to a law enforcement witness who was 15 feet away from the incident, she "stumbled" off a curb, her "knees buckled," she "lost a shoe," and had to be "helped into her van" by her security detail while wearing only one shoe. Her other detail picked her shoe up as the first crew rushed off with her. 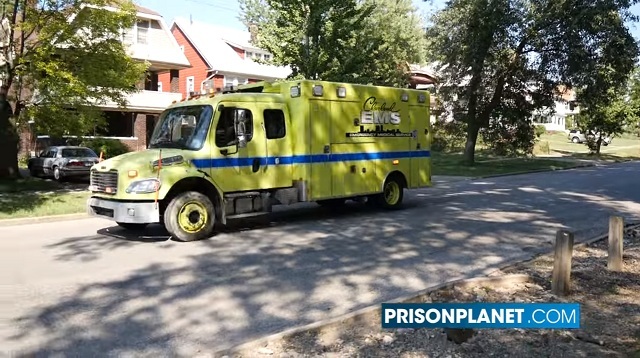 Also, her motorcade included an ambulance. 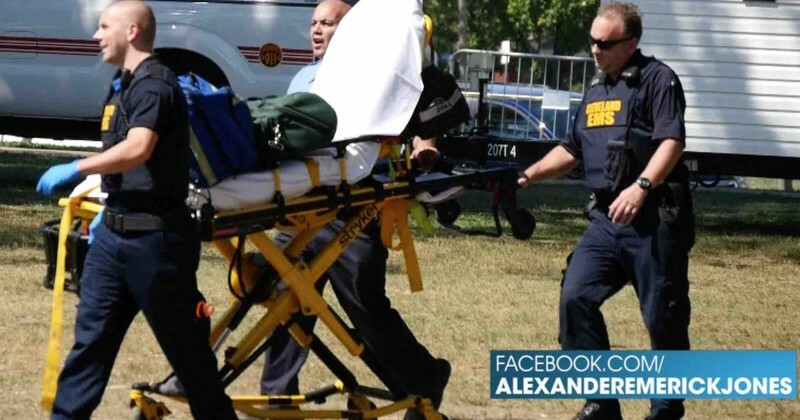 Leftist media outlets lied and tried to claim it was a "staple" of "presidential motorcades" to have an ambulance, but Hillary Clinton is not the president, and Donald Trump, who is under similar secret service protection, does not have an ambulance as part of his own motorcade. 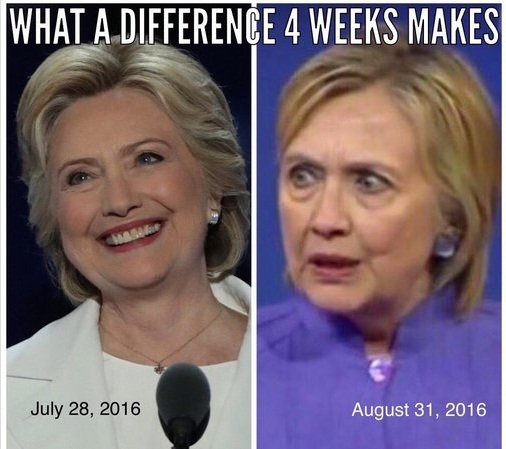 There's no getting around the fact Hillary Clinton looks absolutely terrible and appears to be more sickly than ever before.